Unity is a cross-platform development environment for computer games. Unity allows you to create applications that run under more than 20 different operating systems, including personal computers, game consoles, mobile devices, Internet applications, and others. The release of Unity was held in 2005 and since then has been constantly developing. The main advantages of Unity are the availability of a visual development environment, cross-platform support and a modular component system. The disadvantages include the emergence of complexities when working with multi-component schemes and difficulties in connecting external libraries. On Unity written hundreds of games, applications and simulations, which cover many platforms and genres. 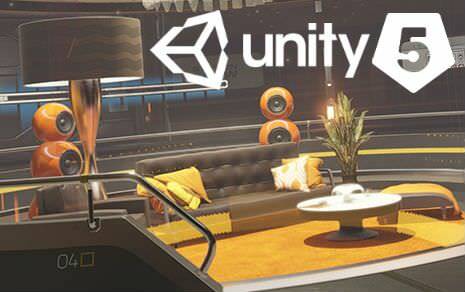 At the same time, Unity is used by both large developers and independent studios.